Unlike many National FFA Organization members, Chicago native Corey Flournoy didn’t grow up on a family farm and had no agricultural experience or knowledge before joining the organization. Instead, he became involved in FFA by chance. He applied to several highly competitive magnet high schools in the Chicago Public Schools system, and he was accepted by the one he knew the least about, the Chicago High School for Agricultural Sciences (CHSAS). Flournoy fell hard and fast for FFA. 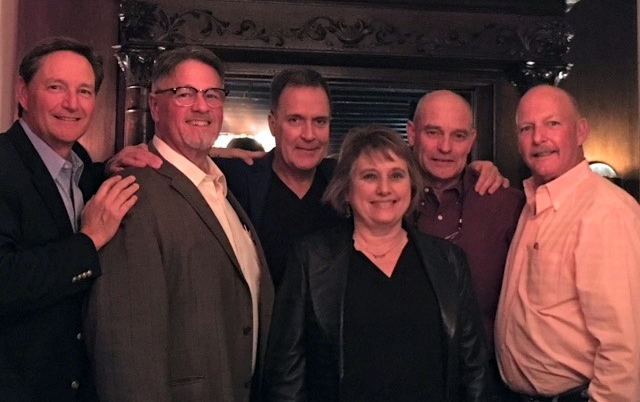 He attended the 1988 National FFA Convention during his freshman year and realized he wanted to grow his presence in the organization. He wasted no time making that dream a reality. 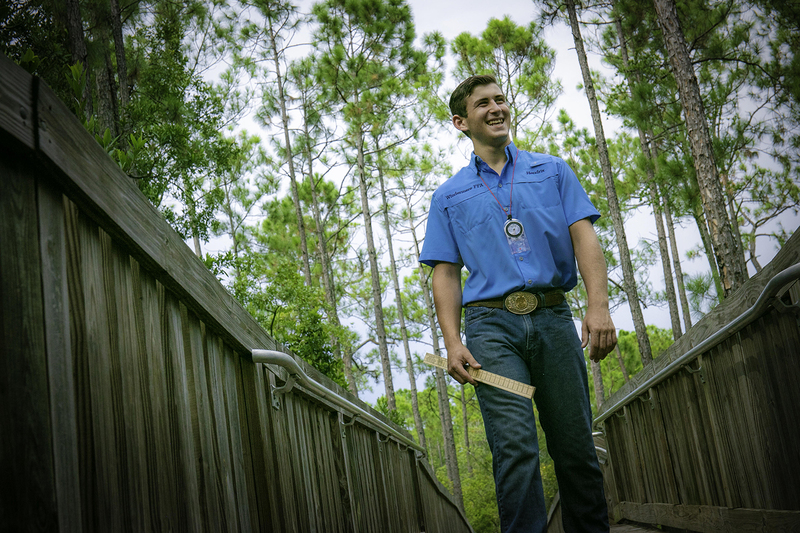 As a freshman, Flournoy began competing in career development events, and he attended FFA Leadership Camp. He also became his freshman class vice president. Because FFA doubled as student council at CHSAS, he was the Greenhand vice president that year, too. 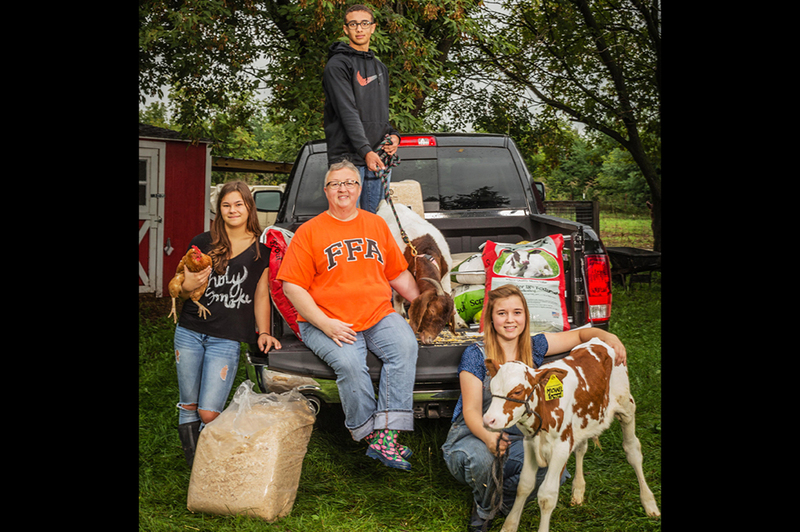 During the summer, he completed his supervised agricultural experience (SAE) program by spending four weeks living and working on a family farm in central Illinois. During his sophomore year, Flournoy became class president, and the following year, he was the junior class vice president, as well as the first African-American FFA section vice president in Illinois. 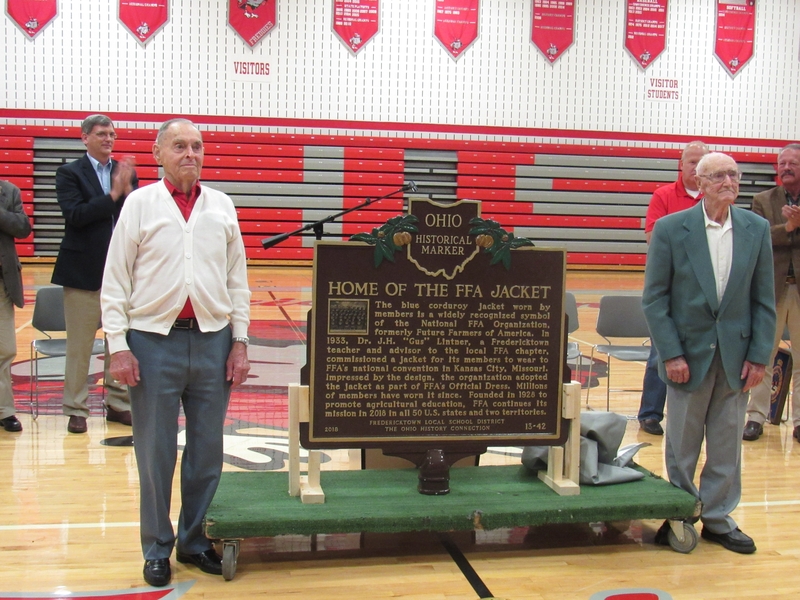 As a senior, he was elected FFA section president, which was considered a minor state office. He was the first African-American to hold that position in Illinois, too. 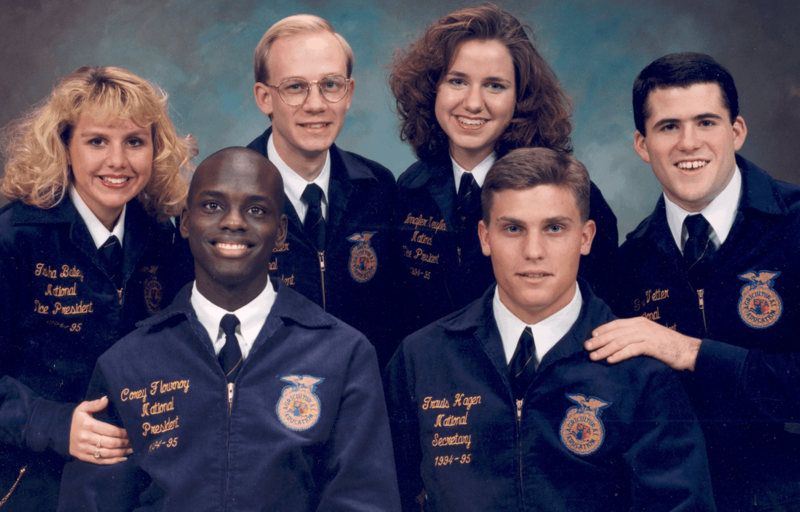 After graduating from CHSAS in 1992, Flournoy delayed college for a year to serve as the Illinois FFA vice president, an office that required him to visit chapters throughout the state. 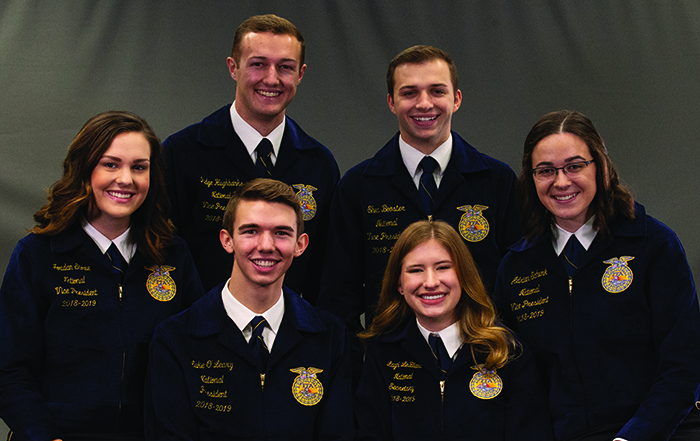 Following his year as a state officer, Flournoy began pursuing a degree in agricultural and consumer economics at the University of Illinois at Urbana-Champaign. However, his involvement with FFA was far from finished. Flournoy became the first African-American national FFA president as a UI sophomore in 1994, a goal he says he spent several months preparing to achieve. Flournoy, who was also the first national FFA president to come from an urban area, calls the year “life changing,” and he says it also helped bring change to the entire National FFA Organization. 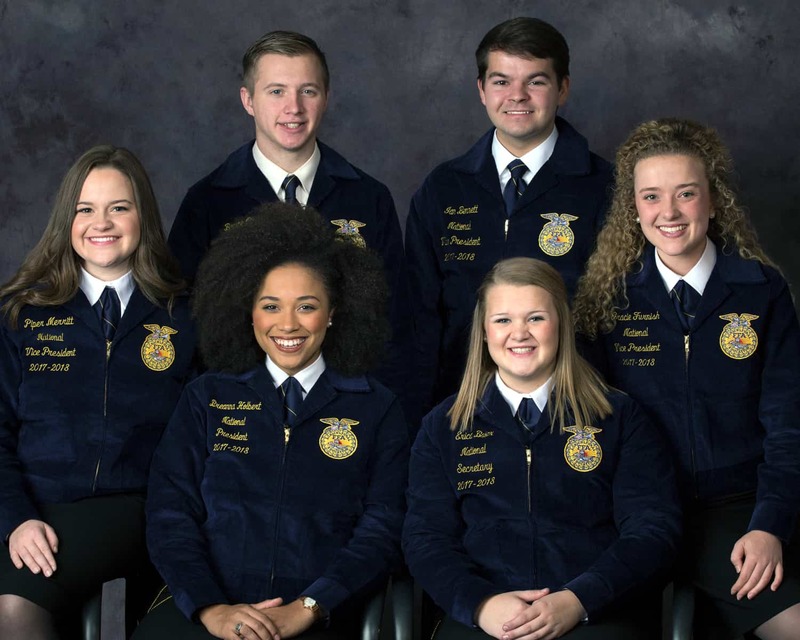 At the time, fewer than five percent of FFA members were African-American, which made Flournoy’s election particularly noteworthy and garnered attention from major news outlets like The New York Times and USA Today. He was also featured on CBS This Morning, and comedian Dennis Miller mentioned him during his weekly HBO talk show. 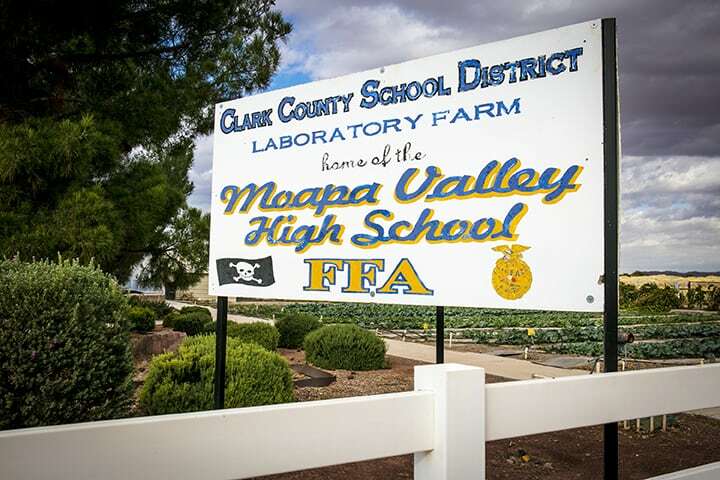 In addition, Flournoy says he used his time as national FFA president to show that the organization wasn’t just for people who were interested in growing crops or raising livestock. Flournoy returned to UI in 1996, and the same year, he and another former national officer, Raquel Lacey Nelson, co-founded Creative Outreach, a leadership development consulting partnership that still exists today. 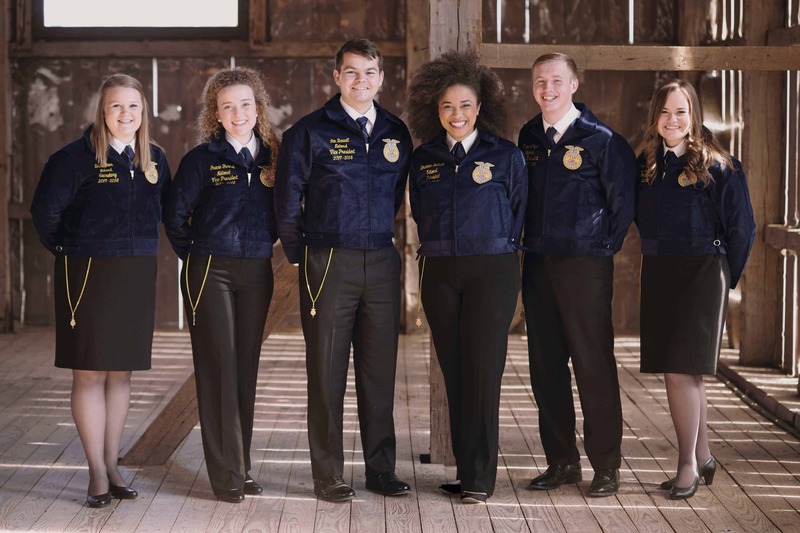 While still in college, the pair shared diversity and leadership workshops with FFA chapters across Illinois and the U.S., and Flournoy also traveled around the country for FFA-related speaking engagements. 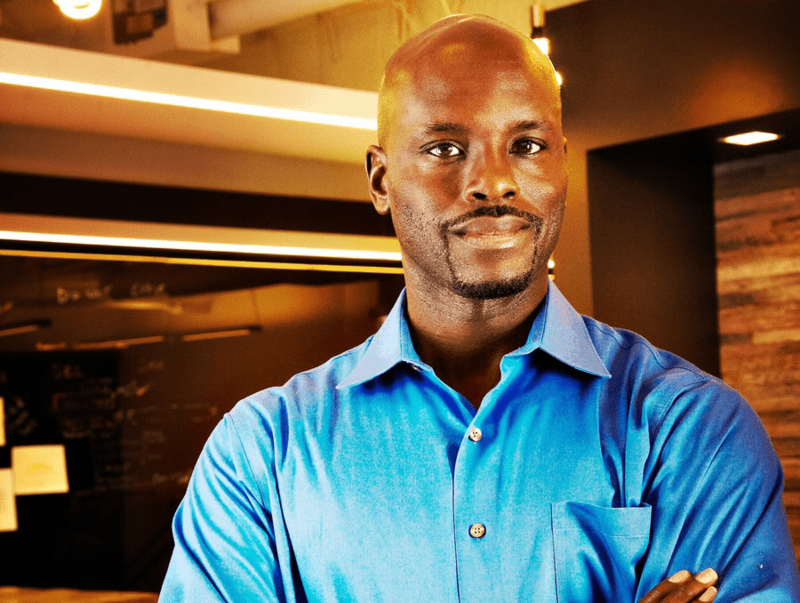 After graduating from UI in 1998, Flournoy briefly left the agriculture field to work as an account executive at Chicago-based advertising agency Leo Burnett Worldwide. In 2003, he entered Michigan State University’s graduate program in agricultural and extension education, during which he researched diversity within agricultural education. After graduation in 2006, he returned to UI to teach courses in agricultural leadership and education. Flournoy’s next role was as the founding director of the Illinois Center for Urban Agricultural Education in 2011, where he helped introduce Chicago high school students to agriculture and possible career opportunities in the industry. Today, Flournoy works as the global vice president, associate director for global talent development at Foote, Cone & Belding, which is a New York-based marketing communications agency. 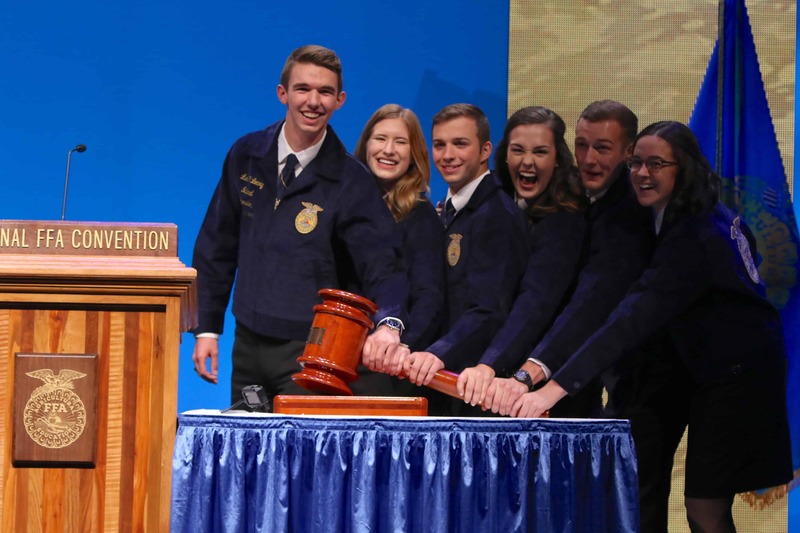 Although he is no longer directly employed in agriculture, Flournoy is an FFA life member and still makes time to speak at FFA leadership conferences and to lead agriculture-related workshops each year. He is a keynote speaker for various agriculture organizations when his schedule allows. He says he also makes a point to personally reach out to minority leaders in FFA, offering them encouragement and pieces of advice he has picked up along the way. Additionally, Flournoy says he still uses the lessons he learned in FFA on a regular basis, and he believes his participation in the organization helped him find success as an adult.